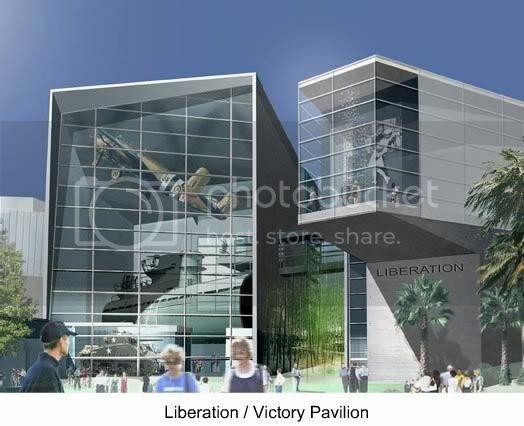 Galleries and exhibits will include a U.S. Pavilion, Great Campaigns of the War, Mission and Services gallery, The Victory Pavillion, Liberation - Winning the Peace, and Fruits of Victory. They will also feature macro displays, including tanks, airplanes, jeeps and other vintage vehicles. 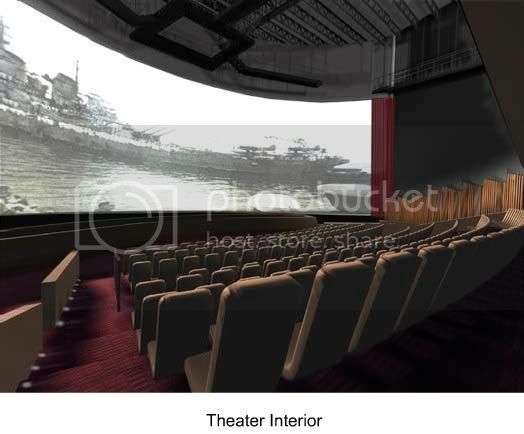 A 400-seat theater will showcase original documentaries and history-themed films, with a signature film on World War II that will employ advanced format and immersion technologies. 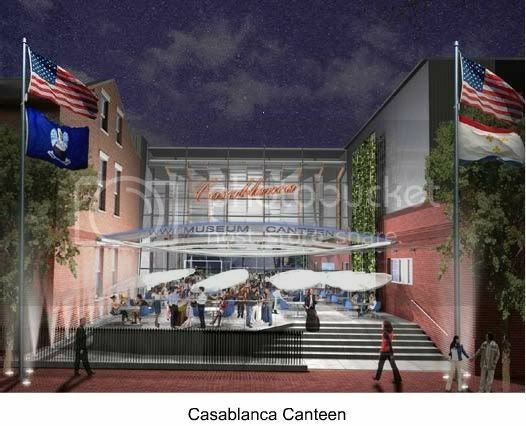 A USO-style canteen and restaurant with exhibit space, featuring Music of the War Years, will illustrate the importance of entertainment for the morale of troops and citizens alike. 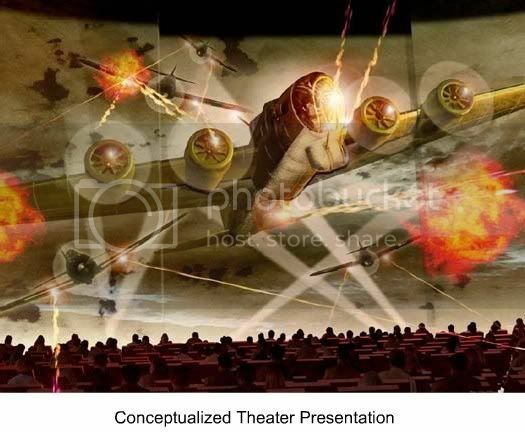 Interactive campaign galleries and virtual reality experiences will help immerse visitors in realistic learning experiences on land, sea and air. You can view the Museum's expansion page here, and the webcam overlooking the construction site here. 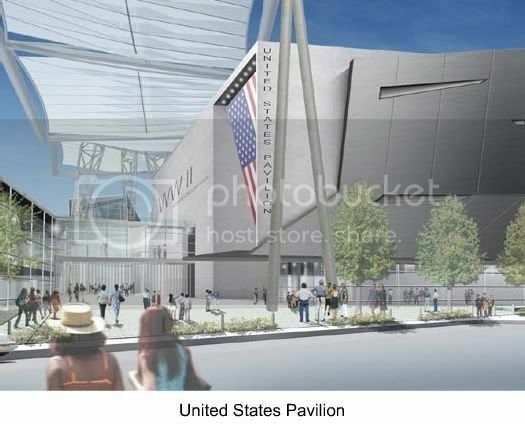 Here's a compilation of photos showing construction progress on the site of the National WWII Museum expansion. The last two photos from June are about two weeks old. 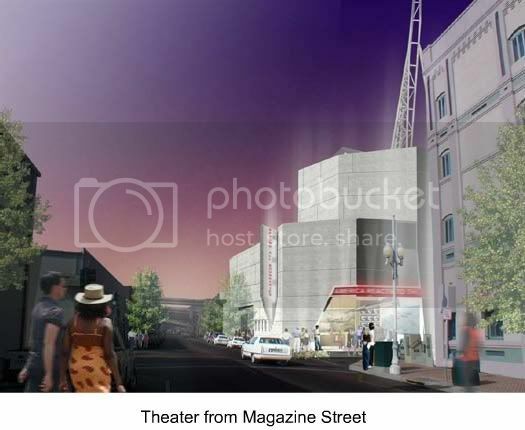 You can also watch a slideshow of the construction progress here. Just click "launch slideshow" at the bottom of the page.